Made from premium satin with rich gold foil imprint. 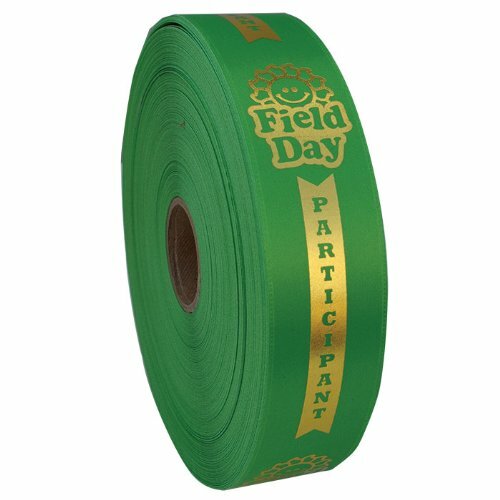 Each roll yields approximately 600 1.625" x 6" ribbons when cut. This makes it easy to store and keep your ribbons in perfect condition until you need them. Ships in 24 hours. Each roll yields approximately 600 1.625" x 6" ribbons when cut. Made from premium satin with rich gold foil imprint.